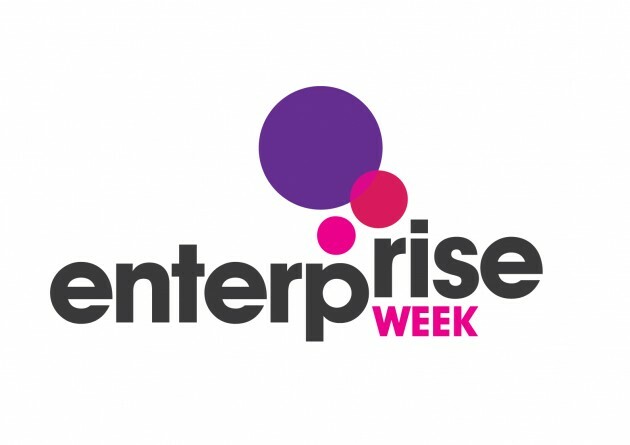 We’ve once again completed the organisation of a week long series of sessions and networking opportunities for South Kesteven District Council’s Enterprise Week. The week is aimed at start up, small and medium sized businesses to help them learn new skills, network and ultimately grow their business within the SK district. March 16, 2015 | Filed under Uncategorized.